Welcome to Thrive Connect Radio, I'm Jordan Mercedes. Do you want to get more out of your life and live with greater balance, order and passion? My goal is to help you get organized, create a healthy lifestyle and reach your personal and professional goals and dreams. I'm proud to introduce you to powerful women and men who are impacting the world around them. You will find links to guests websites on the bottom right of this page! Thanks for listening! 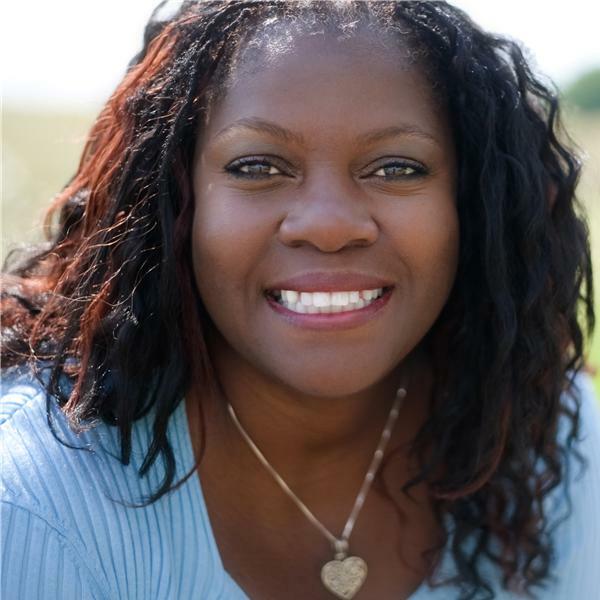 Award winning children's book author and health advocate Tina Turbin is back to speak about her passion for helping us live a healthier lifestyle. For some that means a diet without gluten. She's going to discuss gluten,digestion and assimilation. If you are a mom or know someone who is dealing with this often over-looked issue please tune in and invite your friends. Tina is a compassionate expert willing to give all she can to help. Feel free to call in during the show to ask her questions. My gluten free living expert is back on Thrive Connect Radio. Today she will discuss how to have success while eating out. Tune in for great tips and resources.